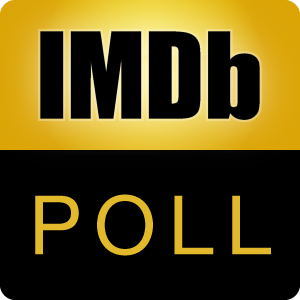 Poll: Who Should Play You? If Hollywood made a movie about your youth, who would play the leading role? The list includes 35 young actors, male and female, between the ages of 14 and 25, from IMDb's Starmeter. Vote for your closest match, and if you have a better pick, let us know!